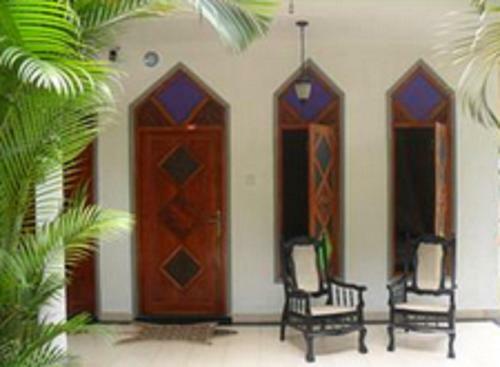 Located in Yala, just 1 km to the bank of Tissa Lake, Mihisara Lake View Guest offers bike rental and free private parking. Free Wi-Fi access is available. The comfortable rooms are air conditioned and have a sofa. The private bathrooms come with a shower and free toiletries. The café at Mihisara Lake View Guest serves Sri Lankan cuisine. It also has a garden. Yala National Park is a 25-minute drive away. Mattala Rajapaksa International Airport is 29 km from the property.